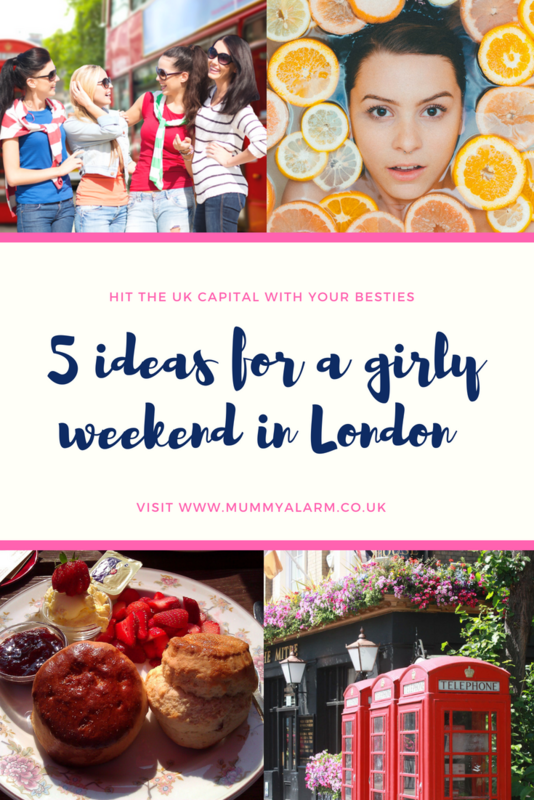 I’ve got a bit of a travel expert reputation among my friends, especially when it comes to city breaks or the UK, which is why I thought I’d simply write a post about one of the topics that keeps popping up in our conversations – ideas for a girly weekend in London. Now, I’ve never lived in London myself, but I’ve visited the British capital dozens of times, so I think I’ve got some great tips for you. No matter, if you’re after a chilled weekend of afternoon tea and girl time or you want to hit the city for a massive shopping spree or its incredible party scene, the UK’s capital has something for absolutely everyone. London is home to some of the best spas in the world, so why not make use of them and get pampered before a night out with the girls? 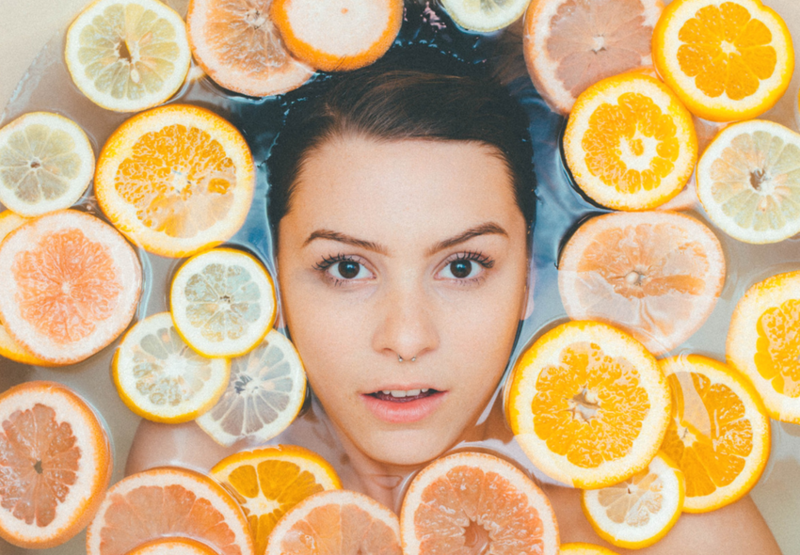 The sky is the limit when it comes to the different spa treatments available, but have a chat with your girlfriends to see what you’re after and check the internet for London spa deals. With a bit of research, you can save yourself a small fortune and let’s be honest, we can all do with some spare cash once we hit Oxford and Regent Street. Now that you’re positively glowing and looking your best, the weekend can really start. And what better way to kick off your girly weekend in London than seeing a show in the West End? Now, don’t be scared off by the prices on official ticketing sites because there are quite a few ways to get cheap musical tickets for West End shows like The Book of Mormon, The Lion King and more. 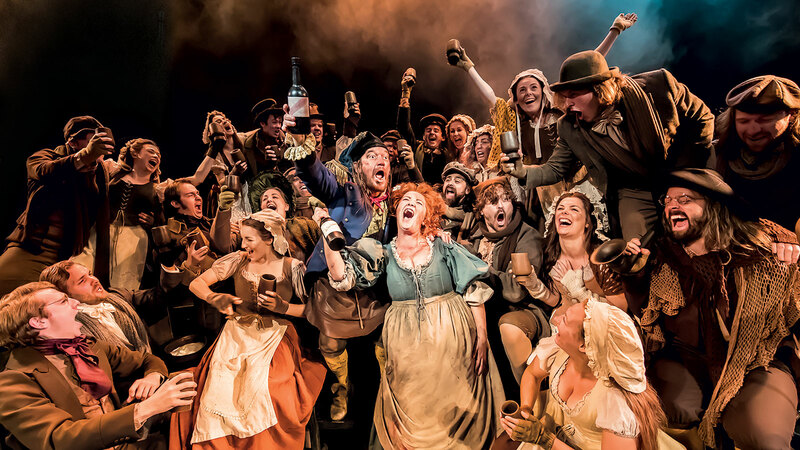 Most theatres offer day-seats which you can only buy at the box office on the day of the performance and if that doesn’t work, head over to the Tkts Booth on Leicester Square where you can often grab tickets for half the price. No girly weekend in London is complete without a trip to a couple of the city’s coolest nightclubs. 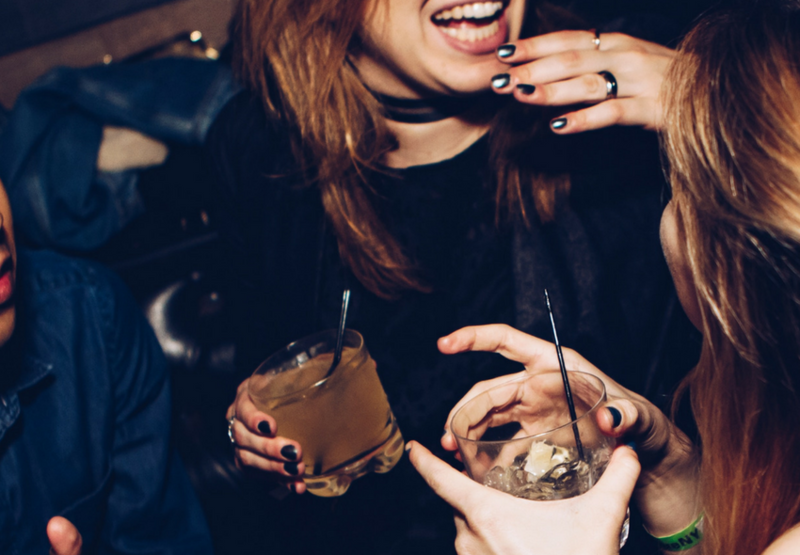 I’m not really one to get my dancing shoes on but I’ve got it on good records that Shoreditch, Clapham, South Kensington and Soho are where you’ll find the best music and crowds to party with. London is known worldwide for its culinary scene but nothing screams girly weekend like a quintessentially British Afternoon Tea in one of London’s poshest hotels. Grab your besties and stuff your faces with the most delicious scones and sandwiches while trying not to slurp. 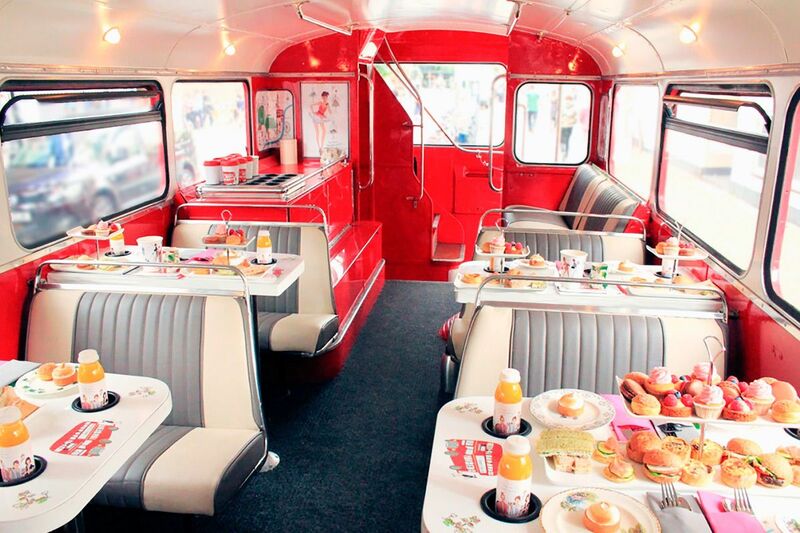 All the big hotels offer afternoon tea but if you fancy something a little different, why not book afternoon tea on a traditional double-decker bus or the London Eye? A girly weekend in London isn’t complete without a spot of shopping and if you’re anything like me, the question isn’t if you’re hitting the shops but when you’re hitting the shops. I mean, who couldn’t get into a shopping frenzy when visiting one of the most stylish cities in the world? London is not only home to Oxford and Regent street where you’ll find the flagship stores of the world’s biggest fashion brands but also some of the coolest street markets and vintage stores. 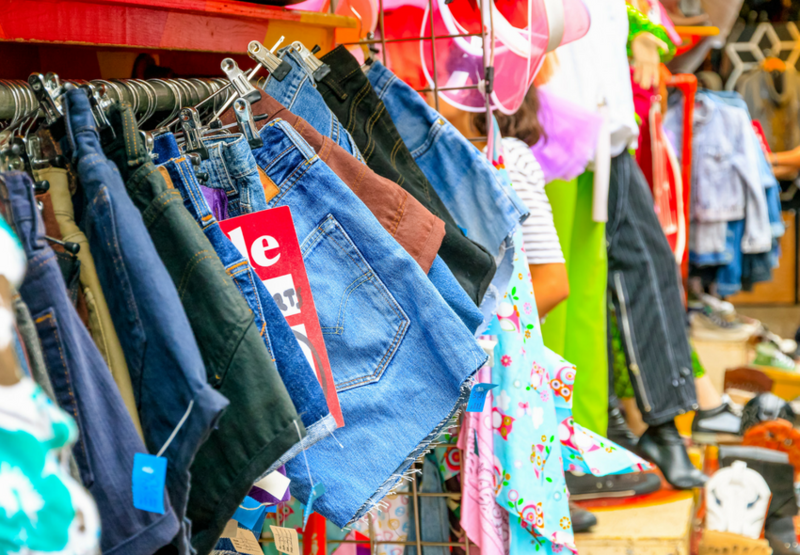 Head to Spitalfield’s Market or Camden for some great vintage finds or stroll along Carnaby Street or Portobello Road Market for antiques and secondhand items that will make your shopper’s heart beat that little bit faster. Secret shopping tip: Hungry shoppers will find Borough Market the perfect place for a spot of lunch. There’s food from all over the world and it’s absolutely to die for! Have you ever spent a girly weekend in London? What did you get up to?